If you have been struggling with sleep apnea, you might be looking at natural treatment options. While you should still consult your doctor to find out what medical treatments are necessary, it is good to mix in some easy natural remedies as well. This might even replace using a CPAP or other machine eventually. Here are some natural remedies that can help with your sleep apnea. Since being overweight is one of the top risk factors for sleep apnea, it makes sense that this would also be on the list for treating the condition. Talk to your doctor about your own sleep apnea and whether or not they think losing weight will help. If your obesity was the reason you got the sleep disorder in the first place, this is usually a good place to start. Not only will it help with sleep apnea, but reaching a healthy weight is good for so many other things. It can help with your cardiovascular health, prevent diabetes, ease joint pain, and give you a longer life. To lose weight the natural way, switch to a healthy diet with a lot of fiber, healthy fats, fruits, and veggies. Also make sure you replace sugary drinks and soda with water, and that you exercise on a regular basis. Believe it or not, your dentist might be able to help with your sleep apnea. It is possible that the breathing issues have more to do with your oral health, more specifically with your overbite. This can get in the way of breathing properly during sleep. Your dentist can also provide a sleeping aide that will help you to avoid sleep apnea side effects and even keep snoring down. 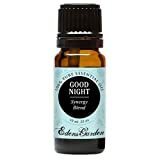 Essential oils can be used to help you sleep, which you can put in a diffuser that is placed in your bedroom. Oils that help with sleep apnea include eucalyptus, peppermint, and sometimes ginger oil. Also try keeping humidity levels low while you sleep. 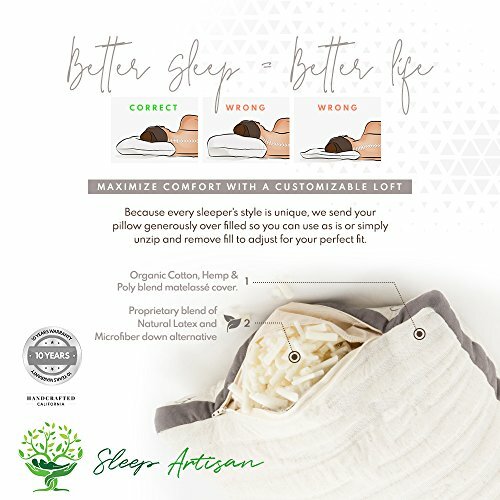 If you are accustomed to sleeping on your back with a flat pillow, it is time to change your sleeping position. This can have a negative effect on your sleeping and make the symptoms of sleep apnea much worse. A better idea is to sleep slightly elevated, which reduces snoring and helps the palate tissue and tongue sit in the right position. You also want to sleep on your side as opposed to directly on your back.